Think free all day long - Don't Let The Bastards Break You! They Want Your Money - As Much As They Can Get! Think Again Because It Is Not A Level Playing Field! Think Free And You Can Be - Think Like Them And You Can't Be! The Freeman Movement covers many areas, of course. For example, we cover all Freeman-on-the-Land issues together with Lawful Rebellion. All in all, our energies will go into helping people become free from the chains of enslavement. 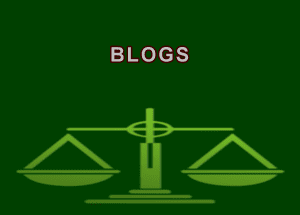 So, if you wish to make an in-depth post on the blogs to help out, please do so. Obviously, we welcome new members to the Freedom Forum as well as old acquaintances. We have been around for years in some form or another of course. Many of you will remember our old name of Freedom Palace - yes we still exist! 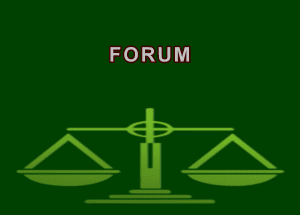 So, join the Freedom Forum, mix with other like-minded people and have your say. To begin with, we can sum up the Freeman Movement with just two words - Peace and Abundance. Indeed, this is all people ever really need if you think about it for a moment. However, as with most things in life, not everything is black and white and there are many shades of grey. Generally speaking though, if we all had peace and abundance, the world would be a great place to live. But we haven't, and its not! This is because we are all members of 'The Society' and there are terms and conditions attached. Moreover, we need to live under the rules of that society whether we like them or not. In fact, we never actually joined the society, but we mostly do stick by the rules without thinking why. But basically, it comes down to being ruled by fear. So, are you ready to break free yet? Disclaimer: firstly, all content on this website is the work of individual people. As such, obviously its their own opinions and ideas. The content also does not necessarily reflect the views of the management team. 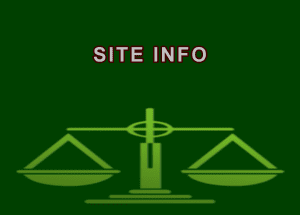 This website does not intend to offer any legal advice, nor does it imply that it does so. Also, any published content on freemanmovement.com, or sub-domains thereof, is for information exchange and entertainment purposes only. By and large, it is up to each person to do their own research on matters that affect them and act responsibly. In effect, the management, does not, under any circumstances whatsoever, accept any responsibility for any advice or recommendations made by, or implied by, any member or visitor to our websites that results in any loss whatsoever to any member of our websites or anyone else. So, now that's over, let's get get on with the nitty-gritty!